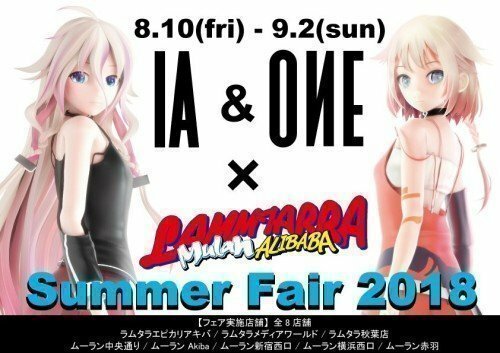 IA and ONE merchandise is available at Lammtarra and Mulan stores right now as part of the IA & ONE x Lammtarra Mulan Summer Fair 2018! 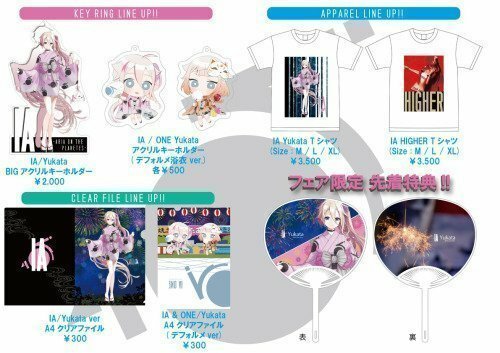 The merchandise on offer includes the recently announced goods which use IA’s latest ‘Yukata version’ design, including a tapestry, acrylic stands, can badges, keyrings, T-shirts and clear files! 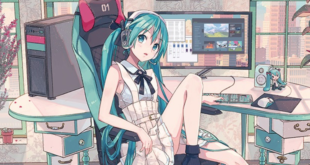 Some of these goods were previously available at Comiket 94 but will only be available from the Lammtarra and Mulan stores and the Hachimaki shop from this point. 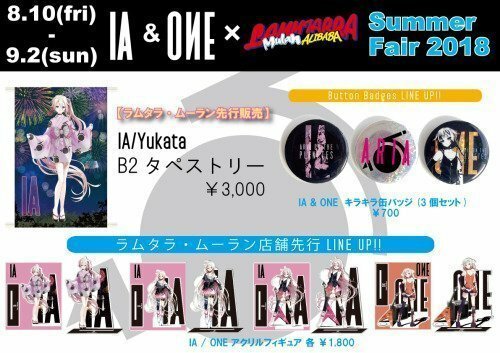 There is also a Limited Edition ‘IA Yukata version’ fan available at the stores, which will be given as a gift to those who purchase IA or ONE goods from participating stores during the campaign. 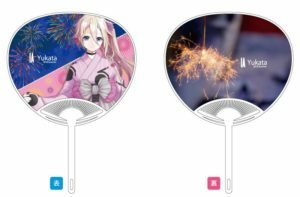 Please note that only 1 fan shall be given to each customer and there are a limited number so get one before they are gone! You can get a closer look at both the front and back designs of the fan below. 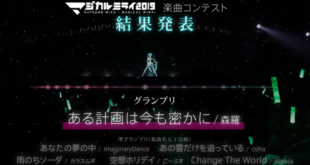 For a full list of the products available and the prices of each item, see the list below. 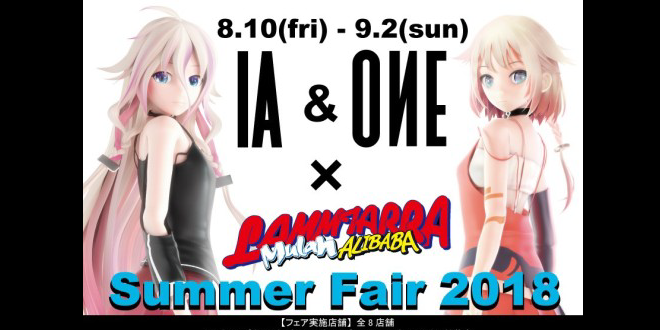 The IA & ONE x Lammtarra Mulan Summer Fair 2018 started on Friday 10th of August and will run until Sunday 2nd of September, 2018. 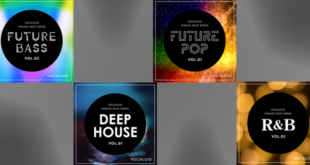 Next Synthesizer V Technical Preview available now!